Our Partners | I Want To Help Africa, Inc. While in Zambia on our recent visit to Africa, we were extremely happy to meet with the Hon. Situmbeko Musokotwane, a member of Zambia Parliament and former Minister of Finance. 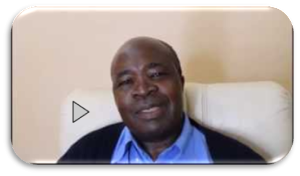 Mr. Musokotwane graciously allowed us to film him speaking about I Want To Help Africa and its integrity as a charitable organization.